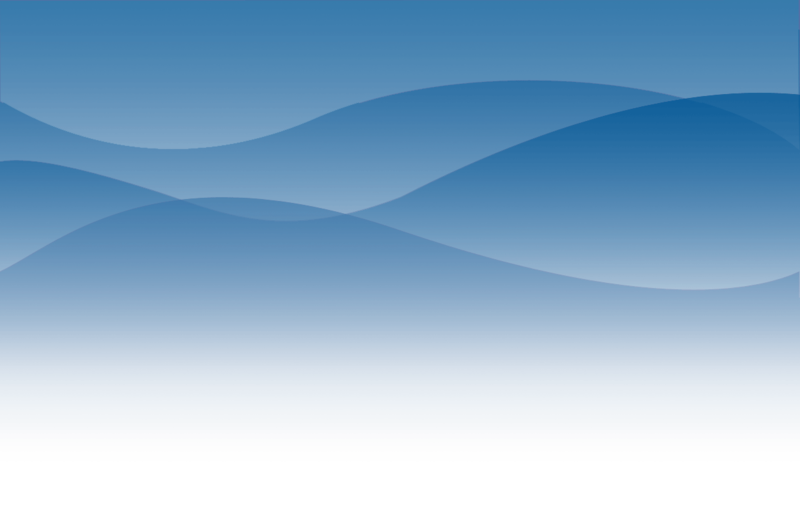 What can a company expect from Northwind? Our Guarantee: Your cabinet will be stocked with basic First Aid products, and the assurance of OSHA compliance. No surprises from rising rates with Northwind means budgeting could never be easier! FREE Services: Cleaning and organizing your First Aid Cabinet with biomedical, antimicrobial wipes is a service we provide FREE OF CHARGE. Your Safety Partner: We can offer the technology to help you meet OSHA standards. With our award winning online, interactive compliance program, , all services are tracked and recorded. Going through a safety audit has never been easier! takes your first aid program to the next level, by not only achieving your safety goals, but also helping companies certify in VPPP programs (Voluntary Protection Programs Participants' Association). Single point of service for all products and services: One contact and one program; simplifies administering your Safety Program. Highly trained and certified account managers: Our account managers are certified in OSHA compliance and Fire Extinguisher testing assuring you of expert service. Bundled services lower costs: Significantly lower your costs by Bundling services. Streamlined invoicing: Simplify your accounts payable with one invoice for multiple services when you Bundle. "The result of changing to Northwind was dramatic. My safety budget was cut by over 50%, I was able to reduce my vendors from 3 to 1, and I love the website which allows me to oversee all operations from my computer. Our safety compliance in the warehouse has never been better than it is today. We are extremely pleased with Northwind and we highly recommend any company to review their safety compliance program." No Destination Charge: Some companies charge $50.00 just to arrive at your door. 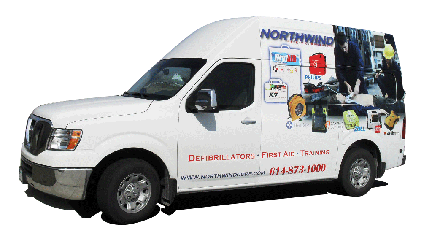 Northwind charges only for our service; no extra hidden charges. 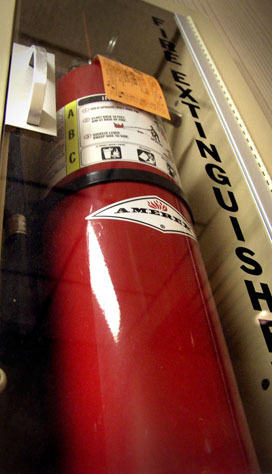 Recordkeeping: allows us to track all your fire extinguishers by location, brand, type and size in each of your facilities. Budgeting: Budgeting is easy with no surprises. Our customers know in advance when their annual inspections, 6 year tests and hydrostatic tests are due. Are you aware that plumbed eye wash stations require certification every year? Because OSHA has emphasized concern with bacteria in eye wash stations, it is imperative to have a comprehensive maintenance program. Northwind Safety is committed to keeping our customers up to date on the most recent safety standards. By providing the most thorough and up to date information, we strive to help ensure compliance with all regulations. The national save rate for cardiac arrest victims has dropped from 11% to 8% in the last 5 years. Our program equips your company with the tools to dramatically improve your ability to save lives. This hands-on, entertaining approach to teaching has received exceptionally high marks. Our experienced trainers travel across the country working with companies, organizations, schools, fire departments, and government agencies. "Best course I have ever seen presented for the targeted group. Far exceeded my expectations." "The best CPR training I've ever attended (and I was first certified 30 years ago!) By drawing on his personal history and using storytelling, the trainer was engaging throughout and even made the parts I've heard many times sound fresh." Northwind offers a convenient pick-up and disposal process for medical waste. All pick-ups are recoded on a manifest and transported to a state approved facility for destruction. Once the waste has been destroyed, our manifest documentation is signed by the approved facility. All manifests are secured and filed by customer, offering easy access to all manifest copies on-line on our website. "We used to use Stericycle to remove medical waste from our first aid room and the cost was extremely high. Switching to Northwind cut our cost by 70%. We were shocked by the savings. We are very satisfied with the change in vendors."